In 2007, Crazy horse was forced to shut down due to Singapore’s strict restriction on adult joints and the entertainment joint had to close down. The owner suffered $4.6million dollars in loses and the 15 dancers that were working at Crazy horse had to bid goodbye. To the younger readers out there, this used to be an adult joint. If memory serves right, only age 25 and above can enter the club. 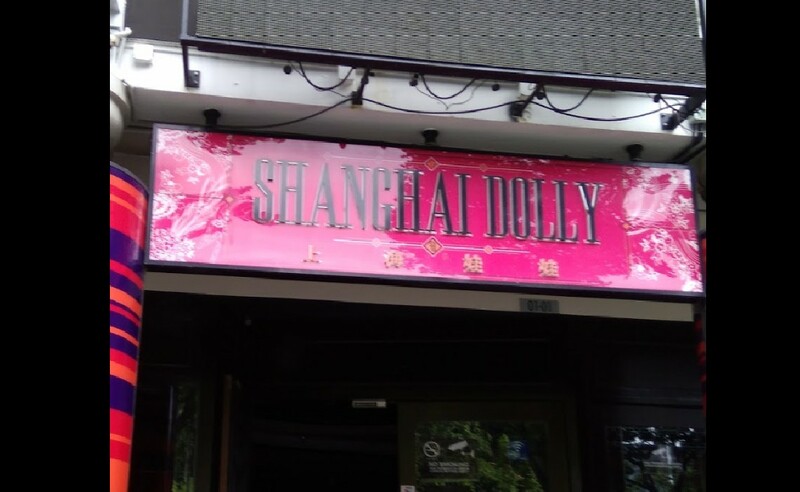 The exact same unit that is currently occupied by Shanghai Dolly will also have to close down due to restrictions on opening hours. By 2.30am, the club will have to stop serving drinks and start to clear up from the tables. This has proven to be unsustainable for the business as clubs normally earns from the late crowd, no one in the right mind would open bottles of liquor 1 hour away from closing time. Let’s hope the next owner that open at that Clark Quay outlet will not face any new restrictions. Latest post from Shanghai Dolly Facebook page. It has been our greatest joy to serve you for the past 9 years. The amazing parties we’ve had with you were our proudest moments. From 9th – 14th April, we’ll be holding our last party for the whole week. All bottles will be going for 40% discount. Your balance bottles can be consumed or brought home from this week onwards. Call us at 63367676 / 9232 4181 or via our e-reservation platform at shanghaidolly.com/contact to make your reservations. From the bottom of our hearts, thank you for your support and all the memories we’ve shared. Please share this post and gather friends who would like to party with us the last time. Previous ArticleLOTTERY SCAMMER ALL THE WAY FROM THAILAND. BEWARE!